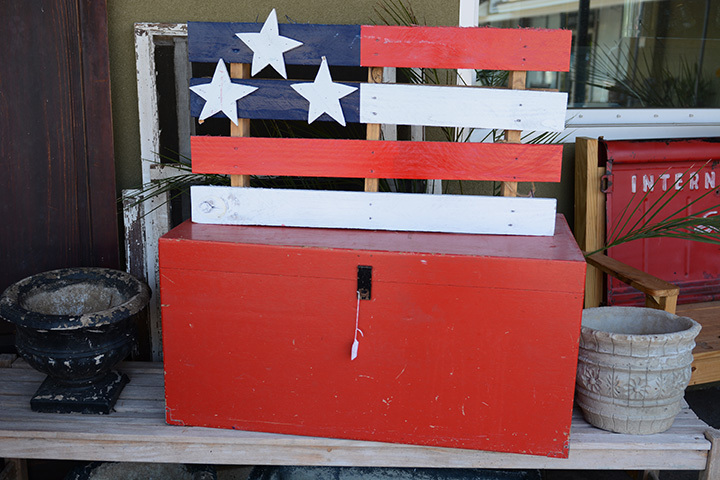 Finishing touches for your outdoor living. 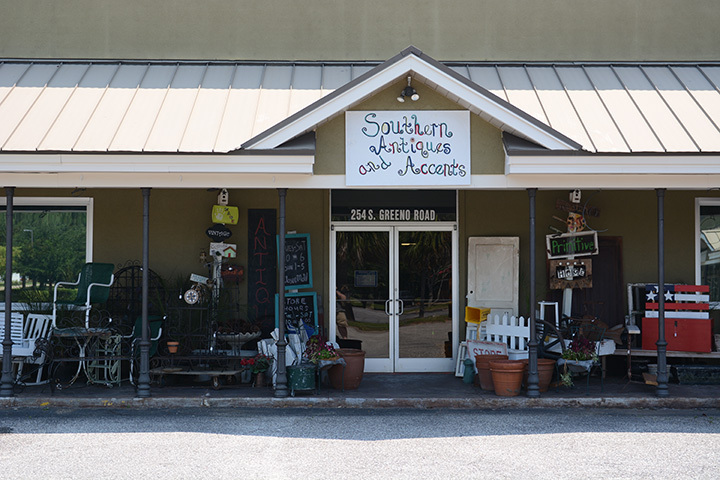 If you have a green thumb then you don't want to miss out on our handmade pots from our local Fairhope potter. For all of our feathered and furry friends. 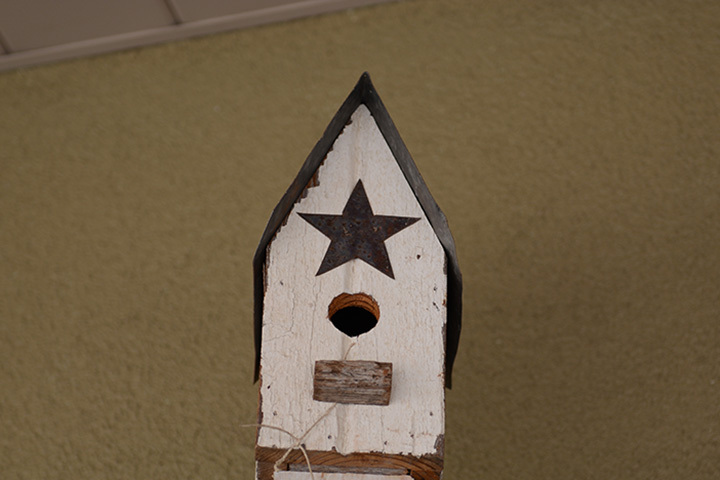 This is a way for us to give to Mother Earth, while decorating our back-yards. 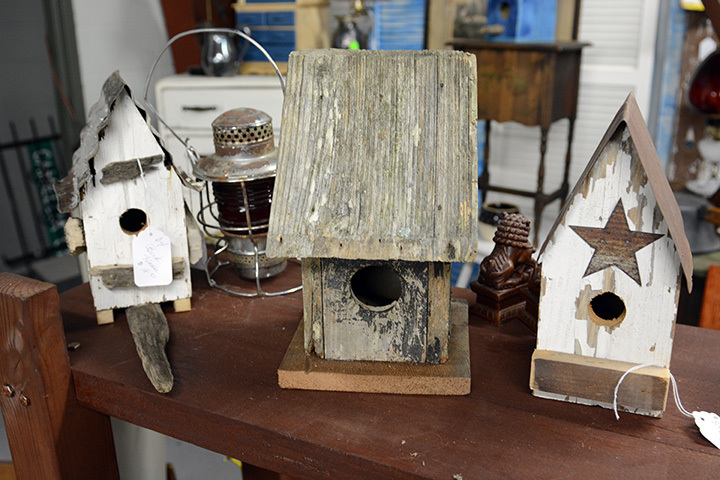 Most of the bird houses and feeders are made by local, starving Fairhope artists. 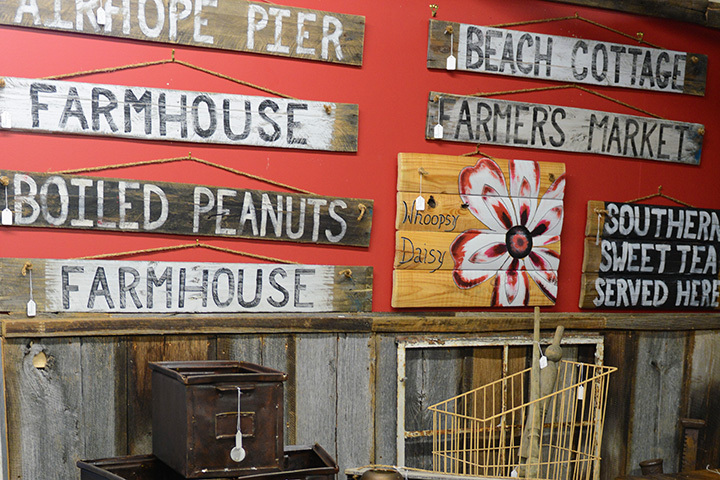 They are made from recycled, re-purposed, reinvented antique barn wood and other up-cycled items. 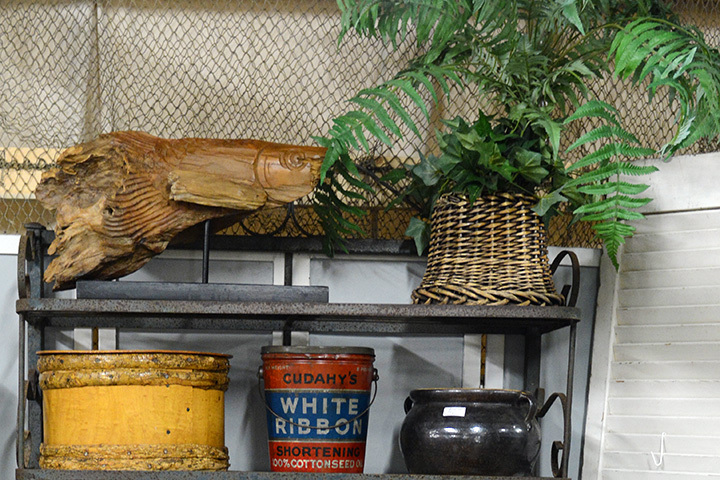 Planters and plant stands are the hottest things selling at Southern Antiques and Accents. 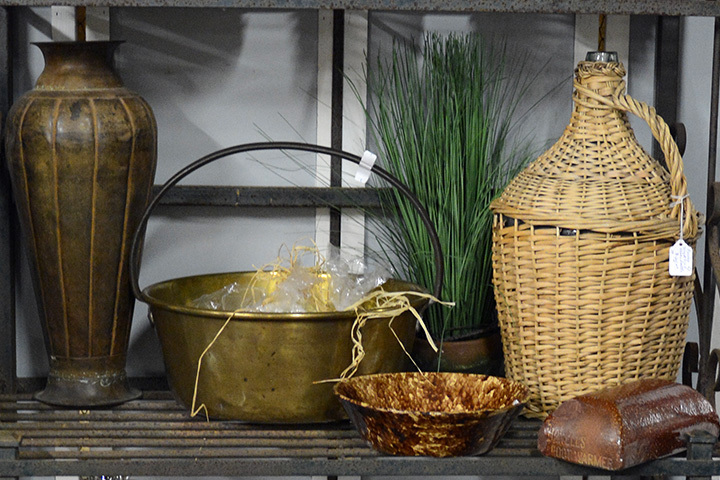 Our inventory changes daily due to our high sale volume. 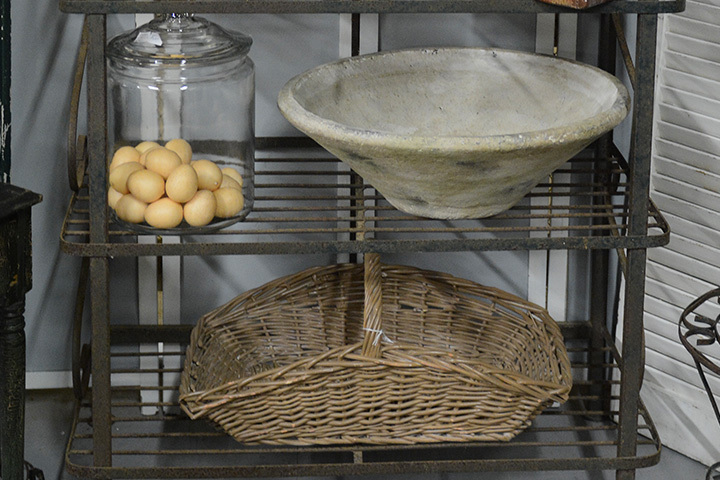 Ranging from large to small, metal to wood, ceramic to pottery, antique to modern, traditional to funky... you'll find your style. 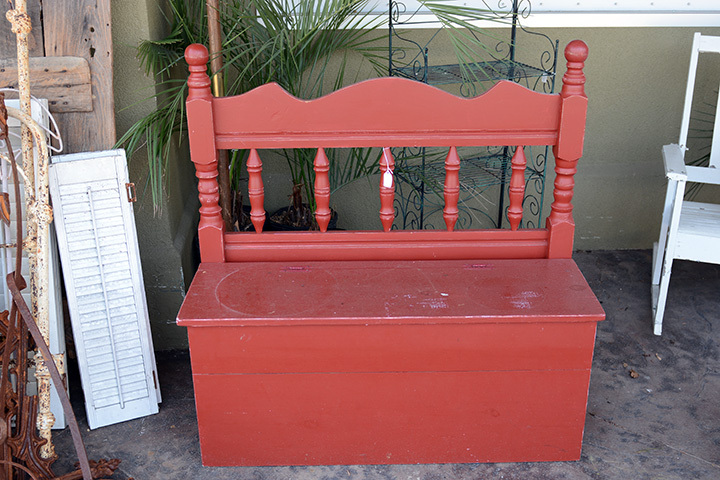 Much more than just a chair! 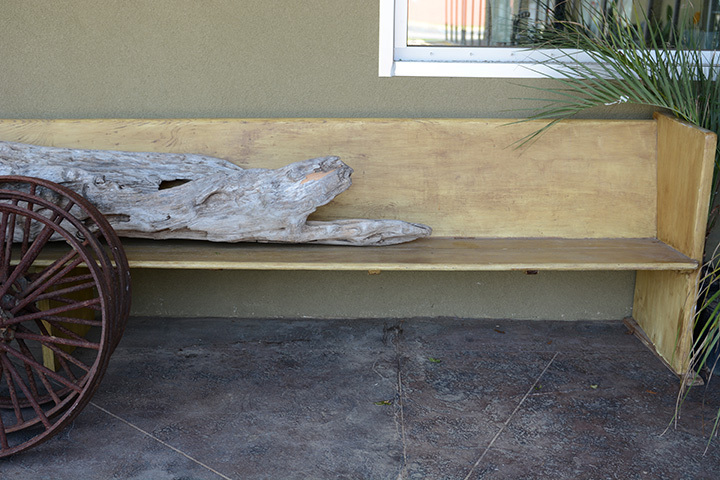 Benches not only adorn and give character to a patio, it's where you "fall down" to rest and usually have great conversations with someone else. 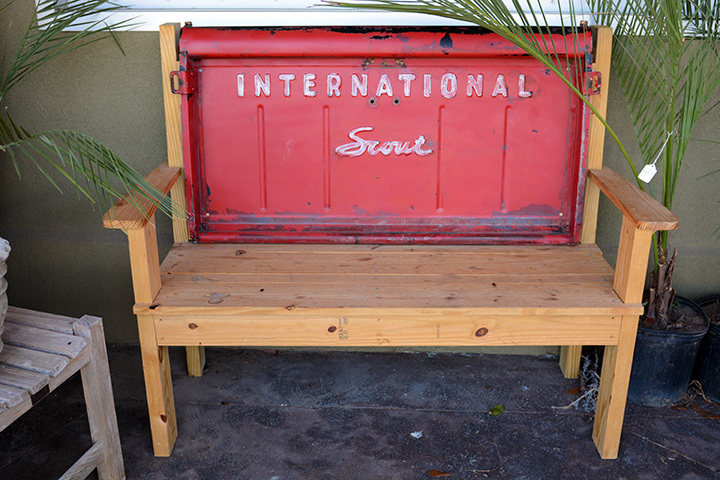 Benches come in many styles, shapes, materials and flavors... old wood or metal, repurposed pick-up tail gates, old train-track wood, the possibilities are endless! Water fountains are a great addition to a patio, they're beautiful, very ornamental and the sound of dripping or cascading water is a sound that connects with you deeply. 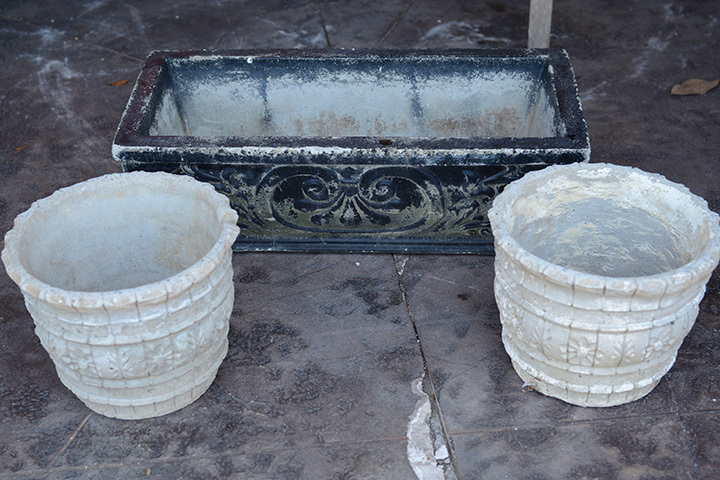 From Italian and Mediterranean styles to upcycled and modern, water fountains feel almost as a companinship.